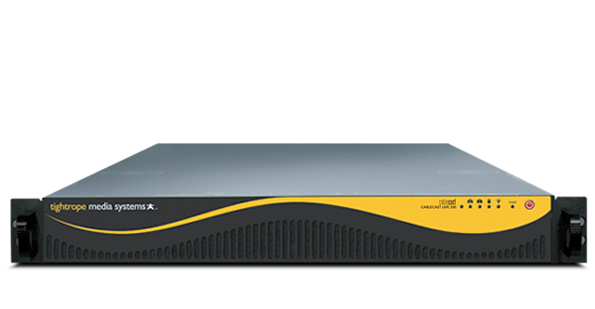 Requires a Cablecast SX, FLEX, VOD, or 330-SVR, 340-SVR or Cablecast Pro to connect to Carousel server. Cablecast Pro VOD automatically transcodes your VOD content to H.264 HLS streaming with support for Mac, PC, Android, iPhone and iPad. Linux based, Commercial Signage network connected with H.264 1080p video playback support & entry-level HTML5 engine.